Traveling around the Philippines is indeed challenging. One reason for it is the country's geography. Unlike its Asian neighbors, where provinces and countries are only divided by an imaginary line that we fondly call borders, most provinces in the Philippines are divided by rough seas, stretching beyond what your mind can imagine. It's quite easy to navigate by land when you are in Luzon and Mindanao. But in Visayas, it's a different story - it is a combination of land, air and sea. Despite the geographical challenge, Visayas is the most diverse island group of the country. The three regions - Western, Central and Eastern Visayas (Region VI, VII and VIII respectively) - have their own share of language, culture and heritage and a myriad of adventures. A good friend of mine asked one question that made me dumbfounded for several minutes. Her question was, "What's the best place that you've visited in Visayas?". I answered "every place in Visayas is beautiful!". Technically speaking, I am wrong. My grammar teacher in grade school would get furious if she heard my answer. Best pertains to a thing that literally stood out from the rest. The best among the rest. Screw technicalities, I am just telling the truth. 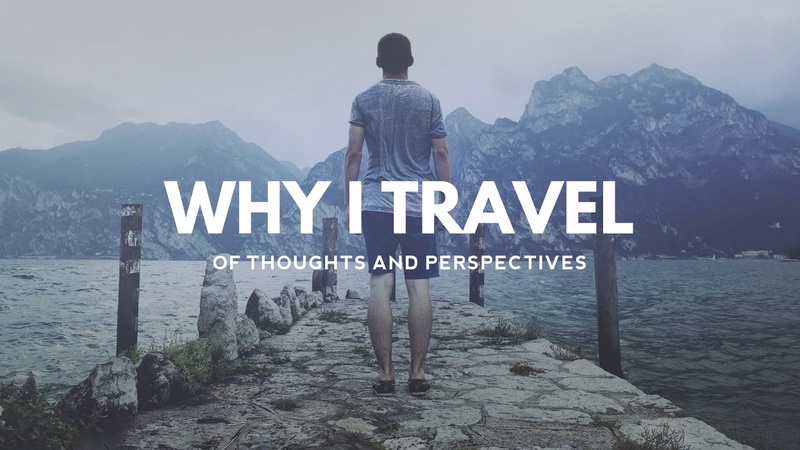 So far, I have visited and stayed in Iloilo, Boracay, Cebu, and Siquijor. It's more fun to get lost in Iloilo, so get lost everyone! I got lost in Iloilo the first time I went there last year. Basically, I just took a random jeepney and guess what? The jeepney took me to a random place too! Wow, I never thought that there's a place in Iloilo named Brgy. Random. Anyway, the last thing I remembered about this particular jeepney ride was this: I was still at the downtown area when all of the sudden, I saw big ships and a lot of people selling palengke goods along the street! Shoot! It was rather a funny experience though. The following year, I came back here and even appreciated the city of Love more. If you love to eat, Iloilo is the best place to visit. One shouldn't leave Iloilo without trying their special La Paz Batchoy! Last May, I had the chance to witness the famous sunset of Boracay. It was truly beautiful. Plus, the weather during that time was fair! And oh, don't forget to put your hands up in the air and party like a rockstar in Boracay! I am not a party-person (I'm actually a party pooper LOLJK) but I love Boracay's vibe! Now there goes the famous line of Enya's Orinoco Flow. Like any other metropolitan cities in the world, Metro Cebu is crowded, huge and cosmopolitan. But its real gems lie at the outskirts of the metro. Travel north and visit Bantayan and Malapascua Islands. Enjoy the pristine white sand beaches there with your family or friends! If you're not a big fan of beaches, you can always try climbing Osmeña Peak, the province's highest peak, located at the middle of Cebu Island. It offers breathtaking views of Bohol Sea to the east and the coast of Moalboal to the west. It's not really a hard climb, I tell you! And oh, don't forget to swim with the tuki or whalesharks at Oslob! I never expected that I'd visit Siquijor this year. It was never been part of my bucket-list. I don't know, I thought that I'd never get out alive once I set foot on this island. But 'lo and behold, I made it! Siquijor is just one of the most underrated places here in the country. The island boasts a LOT of beautiful beaches (see also: Salagdoong Beach), waterfalls and old convents and churches. People in Siquijor were very polite and hospitable to us when we went there last March. I'd definitely go back there soon and explore more of the island! I still have a loooooooooong (repeated o's for emphasis) way before conquering the Visayas Region. I still have to experience MassKara Festival of Bacolod, visit my grandmother's hometown in Leyte, dive at the famous Apo Island, swim at the tranquil waters of Panglao, Bohol and the list goes on and on and on. At this point, you'll probably understand why it is sooooo much difficult to point out the most beautiful place I've visited in Visayas. This post is my entry to the Pinoy Travel Bloggers' Blog Carnival for September 2012 with the theme "The Visayas Roundup". Ding Fuellos of The Pinoy Explorer hosts this edition of the blog carnival. Sir Ephraim! Yeah, I should! I didn't know about Brgy. Random until today. Lol! Woot! Now I'm craving for La Paz Batchoy!!! Namit gid! Wa pa ko maka adto sa Visayas! Dumaan lang papuntang Davao noon via Super Ferry! Oh hA! Hahaha. Cris: Hahaha! You should visit Siquijor!!! Ganda talaga roon! @Edmaration: Hahaha! Go go go visit Visayas na! I love Visayas too. 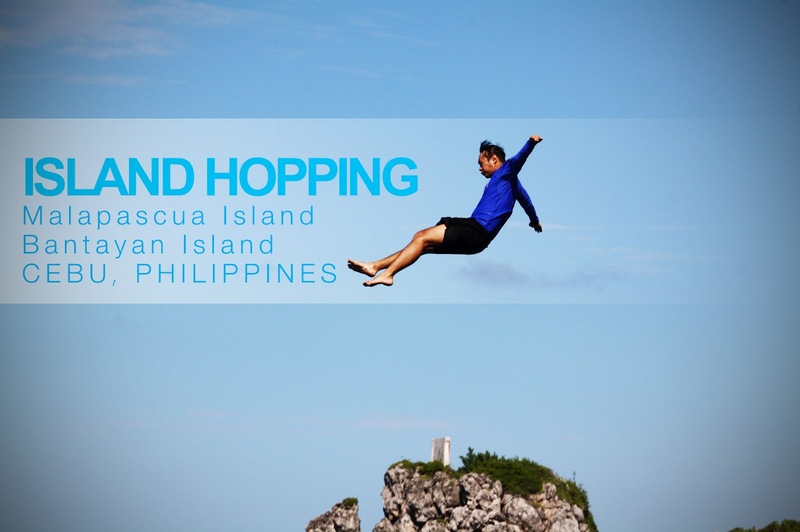 It's definitely more fun in Visayas! Namit guid talaga ang Deco's La Paz Batchoy, from Iloilo to Bacolod, Deco's pa din ang hinahanahanap ko! Wow! Visit Canigao Island Beach Resort in Southern Leyte too. Super nice place. Been to Cebu for three weeks. Hay, di ko man lang naikot. But bet you Bohol is great. Visayas is truly amazing with its rich heritage and fine beaches and breathtaking attractions. I totally agree with you, RM. 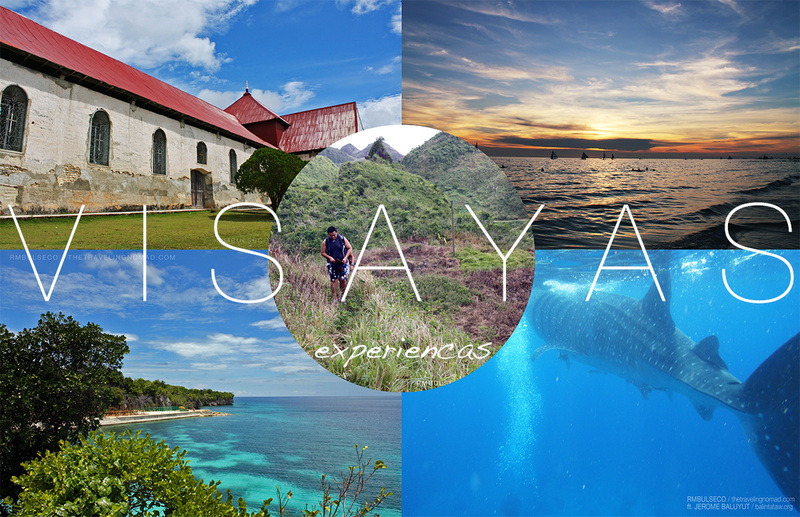 It's hard to tell which is the best province/city/attraction to visit in the Visayas. I have a personal bias in favor of Bantayan and Samar but that's because I have some place to call home there. You mentioned this is an entry to a contest of some sort? I hope you win! Been to Boracay last Nov. best beach talaga. Cebu, sawa na ako riyan since my pdad is from Liloan, Leyte half an hour boat ride lang from Cebu. Bohol, siguro sa summer na lang, para talagang Chocolate Hills ang makita ko not the green ones kapag rainy season. Ang ganda ng shots mo ah! Good job! I been to Cebu, Bohol, Dumagete and Siquijor only. I would love to go to more places in Visayas. Ganda talaga ng Visayas! Wow! di pako tapos with my Visayas round up. Na pressure much ako sa write up mo. I have to watch my grammar, I'm often careless with it. You got lost in Iloilo? hehehe! you probably missed the drop off point. No worries really, the jeepneys in Iloilo go around in circles. I would love to take a sip of the seemingly hot soup of Ilo-Ilo's La Paz Batchoy... Hmmmm! Ikaw na umikot ng Visayas teh! :D Malapascua pic rocks! Your article seems really interesting to read and Philippines an amazing place for a travel destination. And I visited over there before 3 months ago for a business purpose and I really enjoyed the delicious foods. I love Siquijor! Sobrang ganda ng beaches mas lalo na siguro pag summer time. Too bad we were not able to swim because the current was too strong on August.